In order to escalate your inquiry to our Sales Manager and send you our whole sale price list, kindly respond to the following via email to support@ofracosmetics.com. 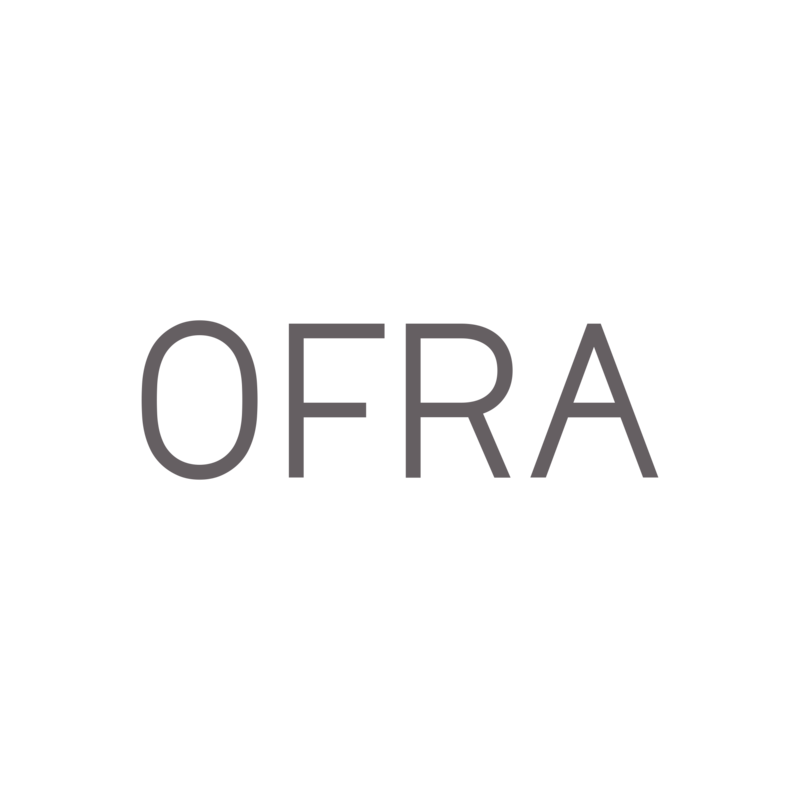 • Do you currently purchase from OFRA Cosmetics? • Select which type of business you own: Beauty school, Beauty salon, or Beauty supply store. • Is your business be established and presently operating? • What store address may we mail to in order to verify that you have a physical space to sell products? • Please also include pictures of your showroom (or specifically where the products will be sold). Please allow five to seven business days for a reply.